Westkapelle is a small village on the westernmost tip of the former Walcheren Island. 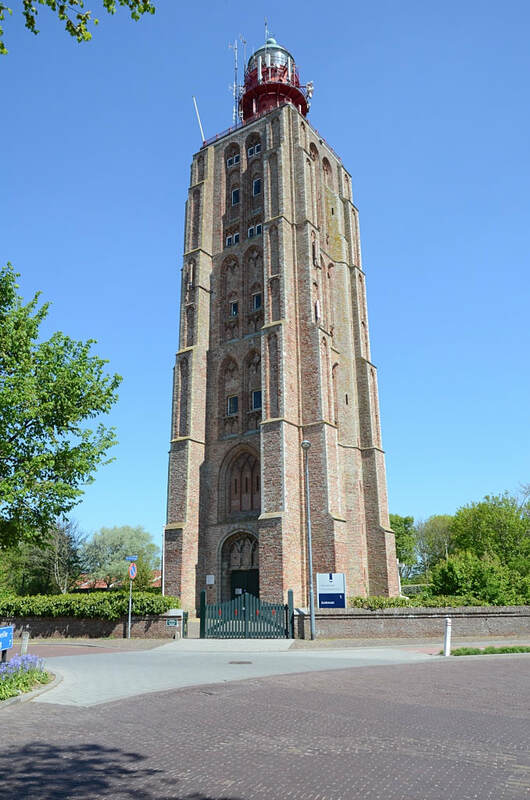 It is part of the Veere Municipality, located in the province of Zeeland in the south-western Netherlands. It lies approx 11km north west of Middelburg. 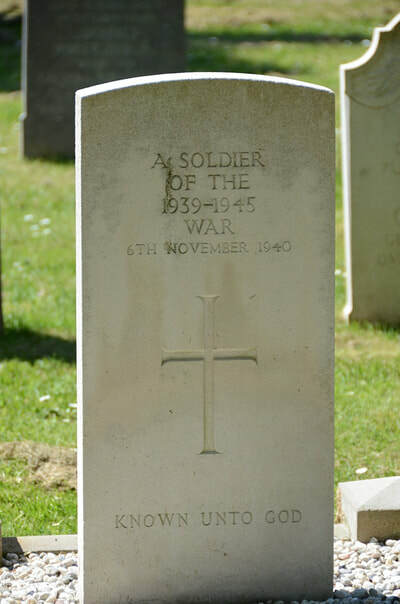 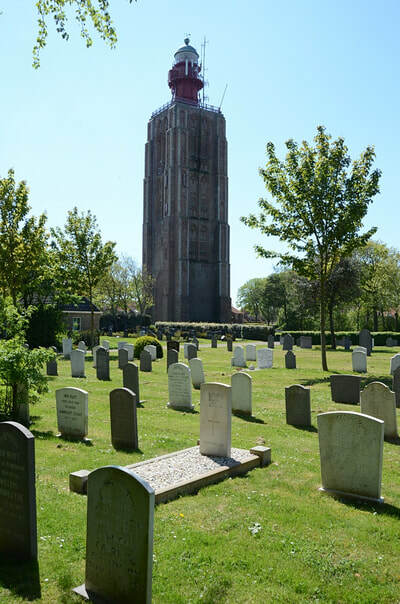 On entering the cemetery turn left at the church tower, continue approx 30m then turn right, continue for approx 60m and the grave of an unidentified soldier from the United Kingdom can be found on the left. 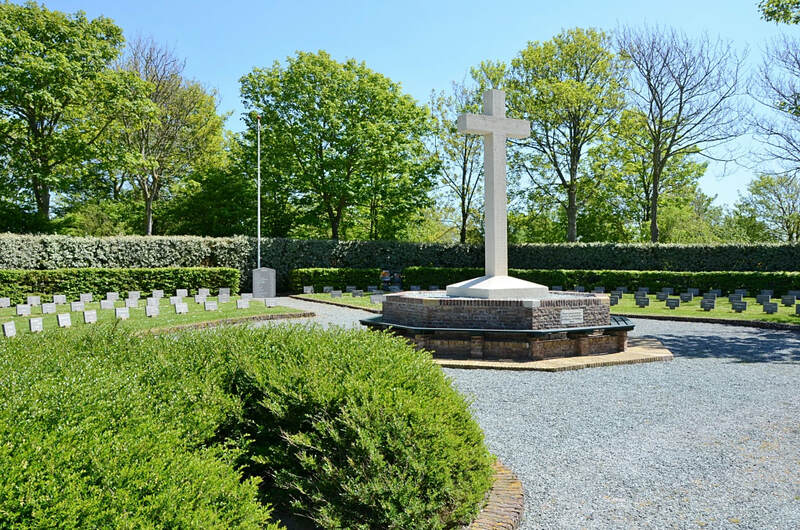 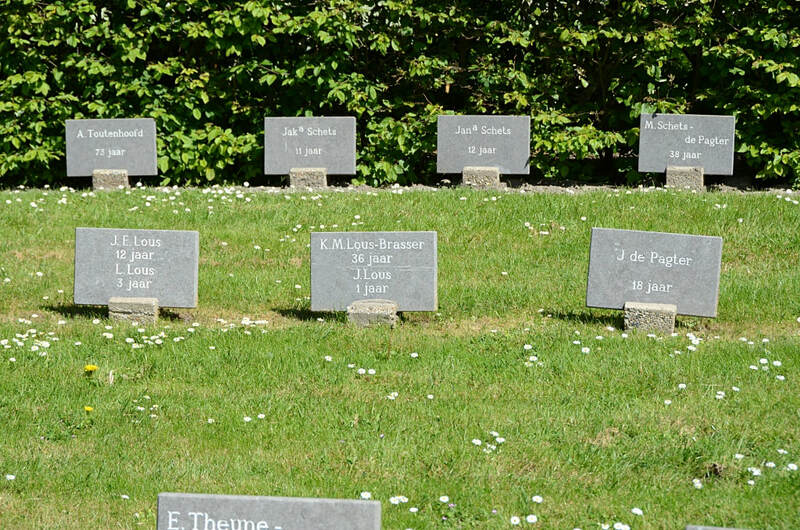 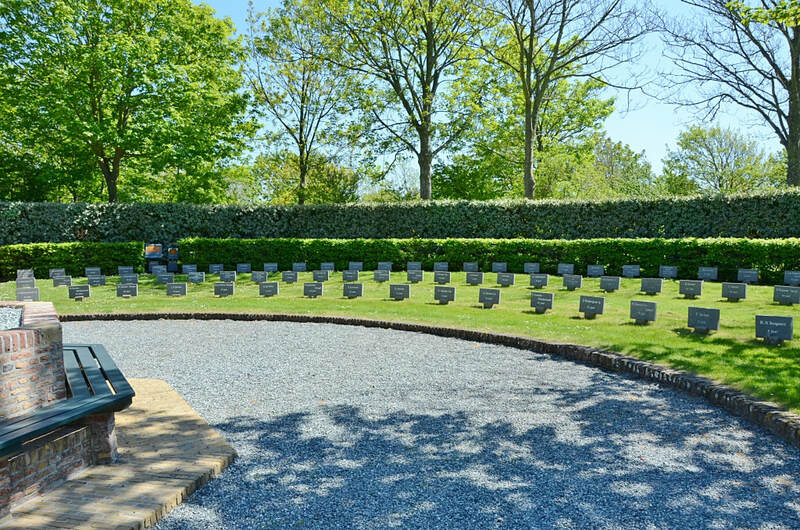 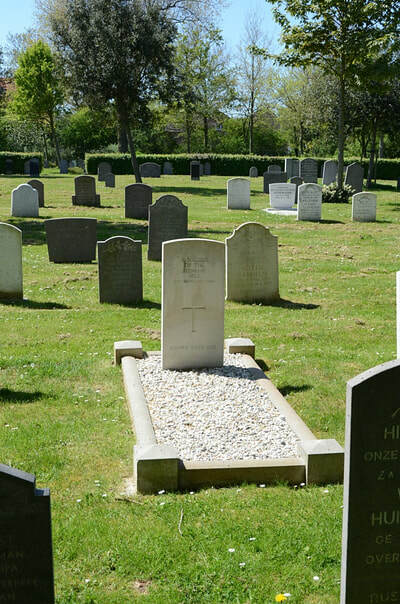 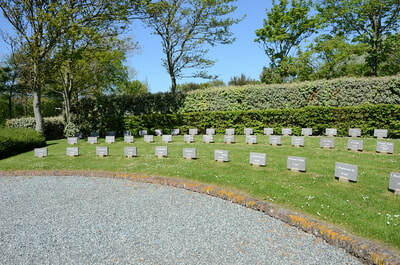 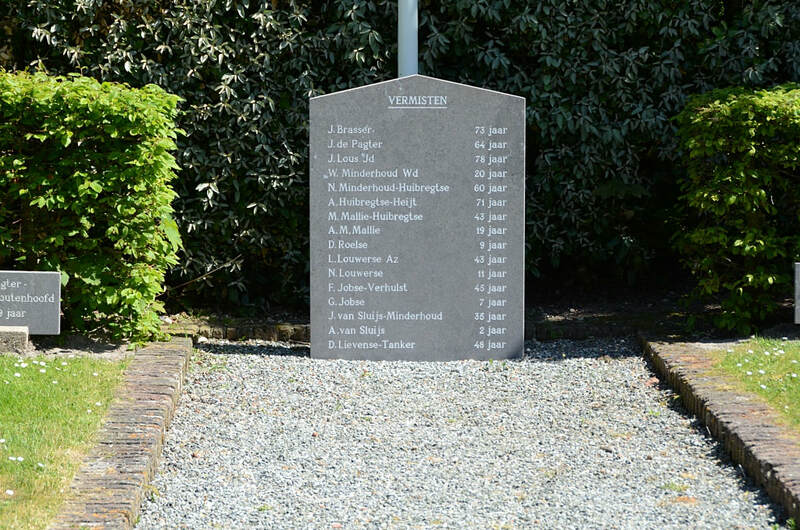 The cemetery address is:- Kerkweg,Westkapelle.